BY-PASS U.S. Federal Route 1 runs briefly in Southeastern Maine. 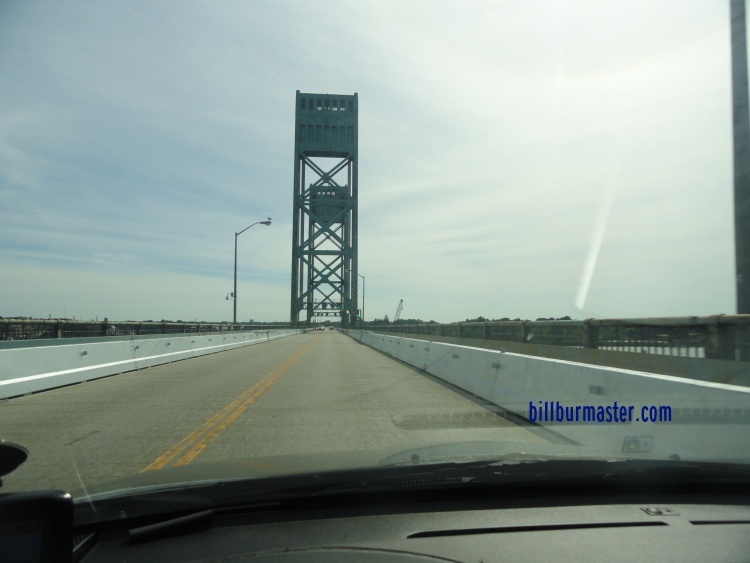 It is completly within the City of Kittery, and County of York. BY-PASS U.S. Rt. 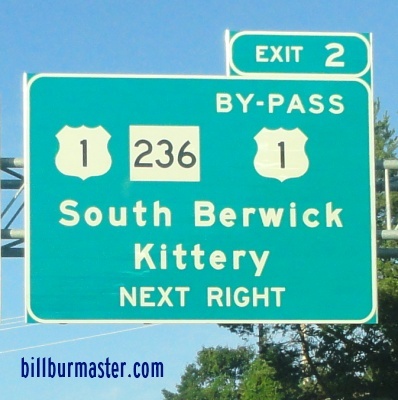 1 passes through the following town in York County. 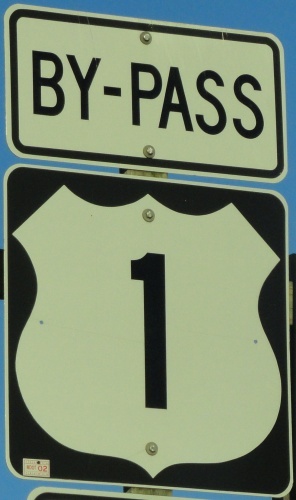 BY-PASS U.S. Rt. 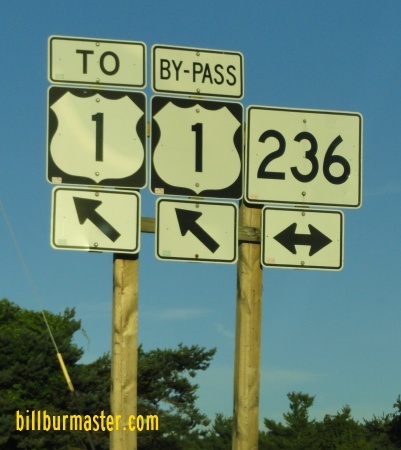 1 is not multi-plexed in York County. BY-PASS U.S. Rt. 1 intersects the following highways in York County. 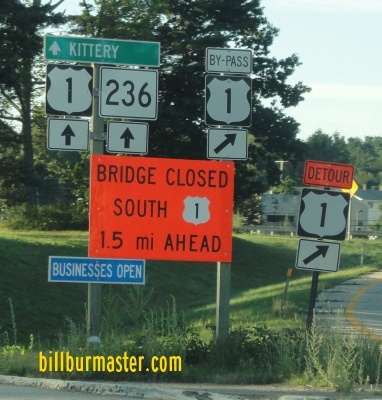 Maine State Route 103, at Kittery. SB BY-PASS U.S. Rt. 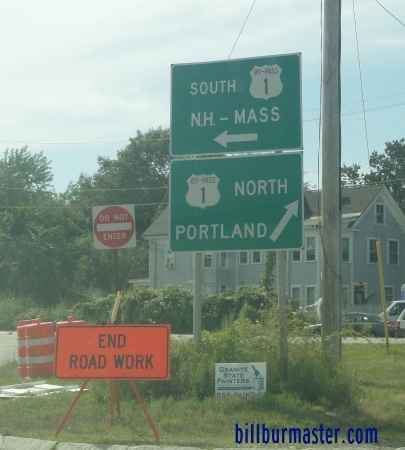 1 at the New Hampshire/Maine State Line. A set of LGS on ME St Rt 103.